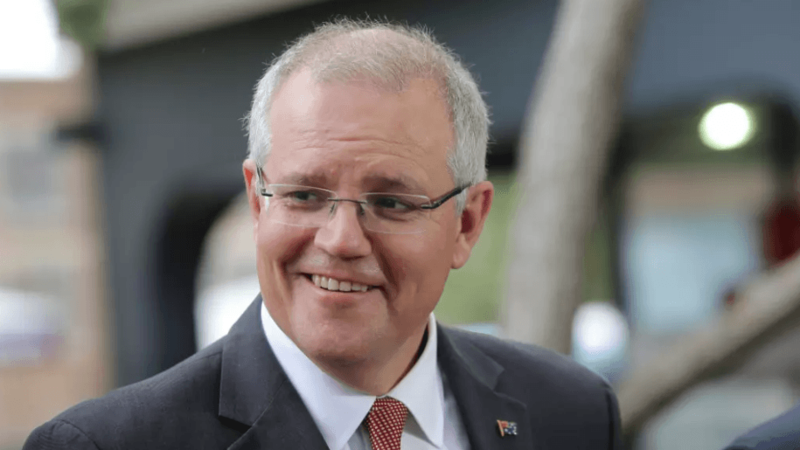 On 22 October 2018, Prime Minister Scott Morrison apologised to the thousands of survivors of institutional child abuse. Yet, there was something off about his speech. As Mr Morrison acknowledged the good work of Julia Gillard’s Royal Commission and the commencement of the National Redress Scheme, it became apparent that this was one big advertisement for the widely criticised National Redress Scheme, dressed-up as a national apology. At one point, Mr Morrison paused and questioned, “Why was our system of justice blind to injustice?” As he lamented over the failings of the past in one breath, and praised the National Redress Scheme in the next, his own blindness to present day injustice was more apparent than ever. Might it be the log in his own eye impeding his sight? For a Government which supposedly understands the plight of institutional abuse victims, the Scheme which it created is tragically and inexcusably unjust. Despite the clear connection between childhood trauma and substance abuse and crime in adulthood, the National Redress Scheme seeks to specifically exclude victims with a criminal history from redress. Nowhere in its recommendations, did the Royal Commission propose excluding victims on this basis. This is only one example of bias and injustice in the National Redress Scheme. In reality, it is an obstacle course designed to reduce liability for Churches and Institutions. It’s not what Julia Gillard intended. Fortunately, victims still have hope as the National Redress Scheme is only one option for compensation. Here at Kelso Lawyers, we can help victims get real justice by going directly to the institutions. Get in touch with our team today for more information on how we can help you achieve justice.